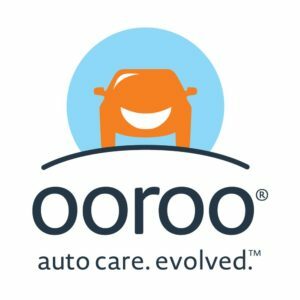 Ooroo Auto is a community-minded auto repair service based out of Oro Valley. They provide traditional services at their shop on Oracle Road, but they also go out to serve their customers off site. Ooroo Auto extends their commitment to the community with their Community Grant program. 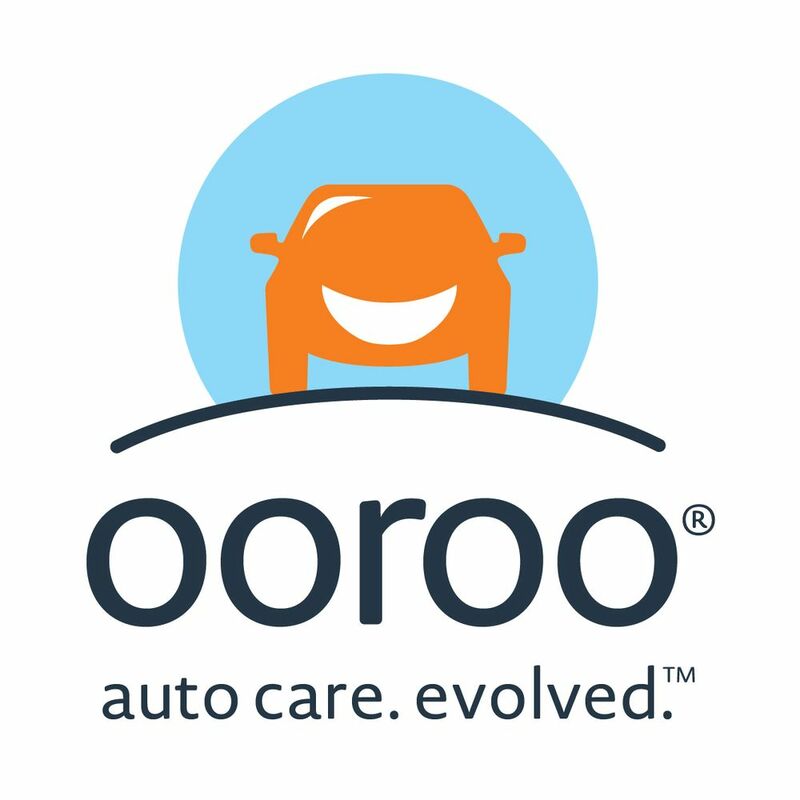 Project Linus Tucson is very lucky to have been selected for the Ooroo Auto Cares grant program. You can help us get the grant by liking our photo over on the Ooroo Auto Facebook page, then share the link on your own Facebook profile and encourage your friends to vote for us. The deadline is March 31st.